1) Lauren DeStefano. Her Chemical Garden Trilogy was fantastic. 2) Floating islands? Heck yes. 3) I'm always willing to give dystopian literature a shot. What do you guys think? 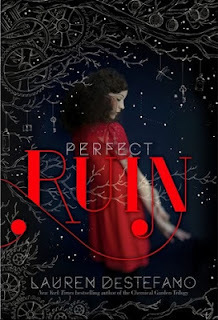 Are you excited for Perfect Ruin?